Golfers booking a break to Italy will be spoilt for choice from 2017, with the island of Sardinia having joined the growing number of regions supporting Italy Golf & More – the first pan-Italian international promotional golf project. The addition of Sardinia means that the initiative now includes 12 private sector partner regions, with the number of golf courses it features rising to 119. 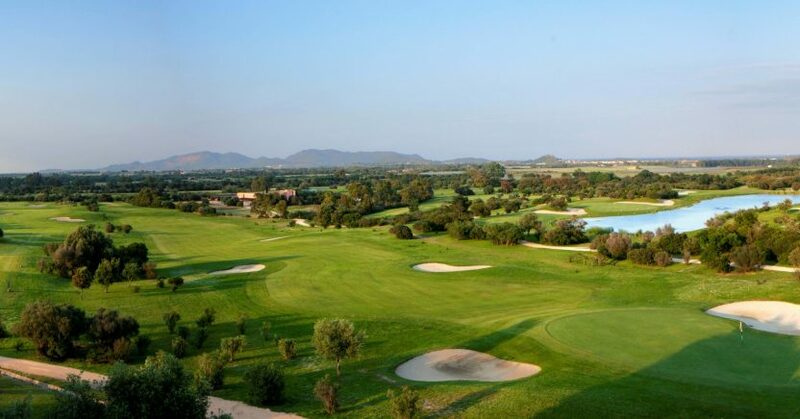 Among the island’s high-profile golf venues giving their support to Italy Golf & More are Golf Is Arenas, Pevero Golf Club, Circolo Golf Is Molas, Tanka Golf & Country Club and Golf Club Puntaldia. Set in 700 hectares of lush pine forest by the sea, Golf Is Arenas’ extensive facilities include an 18-hole, par-72 course and three-hole par-three executive course, while Golf Is Molas features 27 holes and has hosted numerous top tournaments including the Volvo Masters and four Italian Opens. Pevero, nestling in the heart of the Emerald Coast, is considered one of the best and most spectacular 18-hole layouts in Europe, while the par-70 course at Tanka and Puntaldia’s nine-hole layout both offer breathtaking views of the Sardinian coast and nearby Mediterranean. Featuring no fewer than 141 18-hole courses, Italy is the perfect place to combine a golfing break with the chance to experience many of its other historic, cultural and gastronomic delights. Buoyed by the launch of Italy Golf & More, the number of rounds booked by international golfers across the country soared last year, and the prospects for Italian golf look even brighter in 2017 with Italy Golf & More set to launch a new website in the near future. Italy Golf & More is a collaboration between private sector partner regions, the Italian Golf Federation and the Ministry of Tourism, who have come together to embark on a seven-figure investment to increase awareness, and future golf tourism traffic, from key European markets to Italy. The partner regions consist of Friuli Venezia Giulia – the leading partner region of the project – Lombardy, Piedmont, Lazio, Veneto, Liguria, Emilia-Romagna, Puglia, Sicily, Sardinia, Marche and Umbria – who together boast 119 of Italy’s golf courses – with six further regions falling under the investment of the Italian Golf Federation. For further information on Italy Golf & More, please email info@italygolfandmore.com or download a brochure at www.italygolfandmore.com.